Superfeet flex insoles offer long-lasting comfort for most footwear. 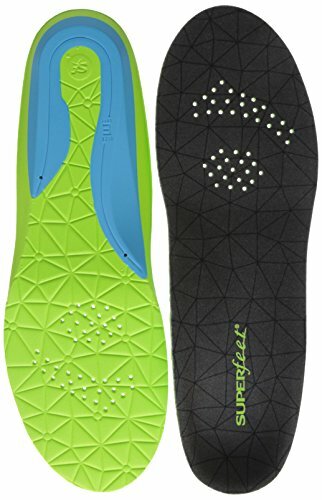 The Superfeet flex series of insoles offer an excellent introduction to the Superfeet experience. The flexible heel cradle and active aerospring™ full-length foam combine to create a contoured shape under the foot. The specialized flex design allows the insole to easily conform to the widest range of footwear. 5mm thickness.